Meiji Shrine in Shibuya is a Shinto shrine devoted to the deified spirits of Emperor Meiji and his wife, Empress Shoken. The first thing you’ll see is the 40-foot-high torii gate that opens to a lush park. After walking through the magnificent green for a good 10 minutes, you’ll arrive at a cleansing station where you use wooden spoons to purify your hands before praying. 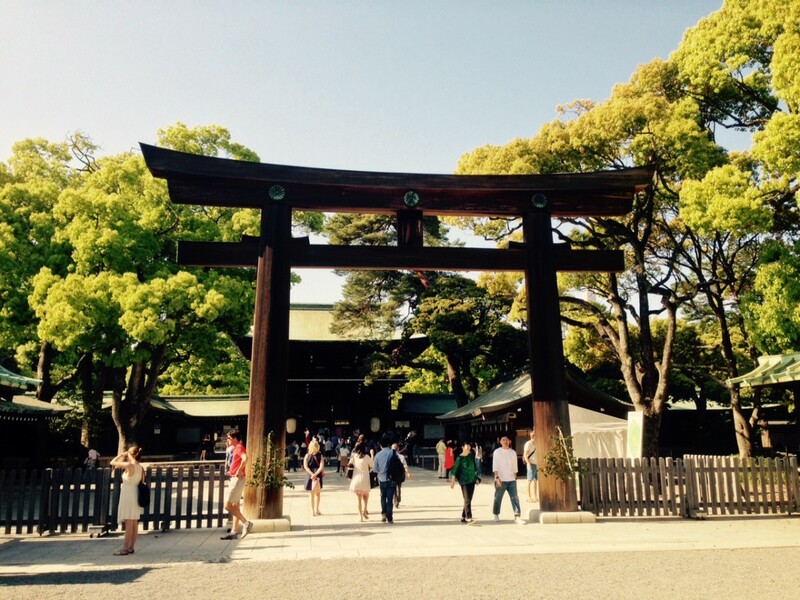 Explore the shrine and while you’re at it, visit Yoyogi Park, which is just adjacent. Asakusa is Tokyo’s oldest geisha district, and still has several actively working geishas to this day. 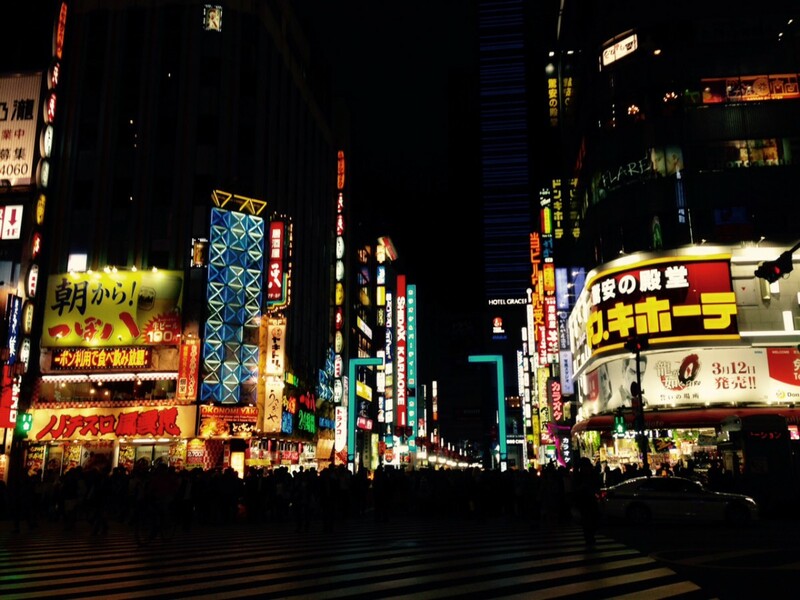 The lively atmosphere is filled with boutiques and delicious sushi restaurants. This is probably one of the best places to pick up delightful souvenirs without breaking the bank. 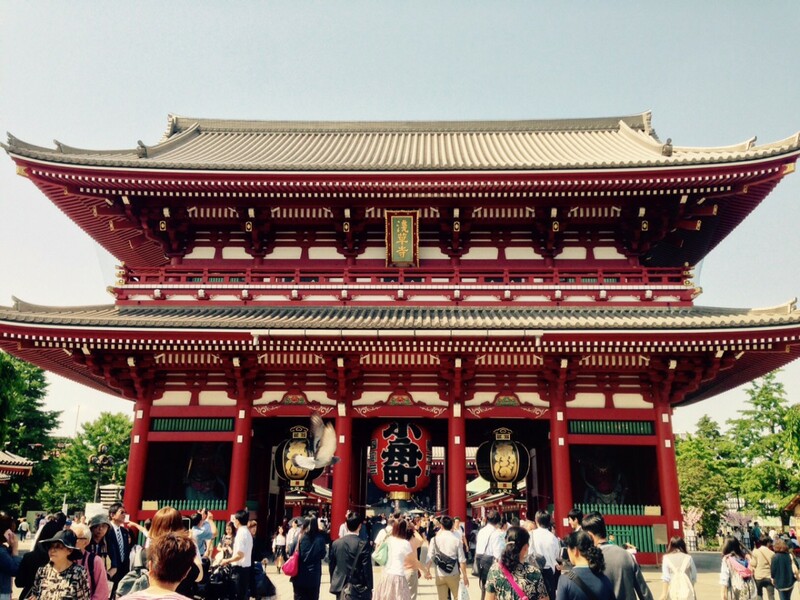 A must-see in Asakusa is Senso-ji Temple. As Tokyo’s oldest and most significant ancient Buddhist temple, it stands as a symbol of hope for the Japanese people. During World War II, the temple was bombed and ruined, but reconstructed later. It represents peace and rebirth. 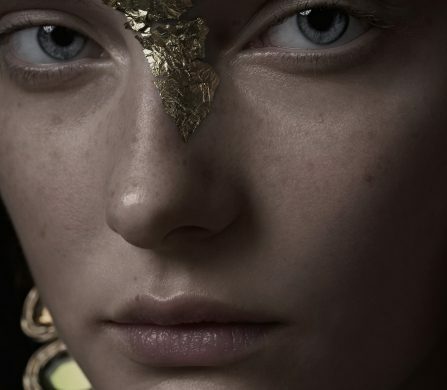 Looking for some fashion and quality nightlife? 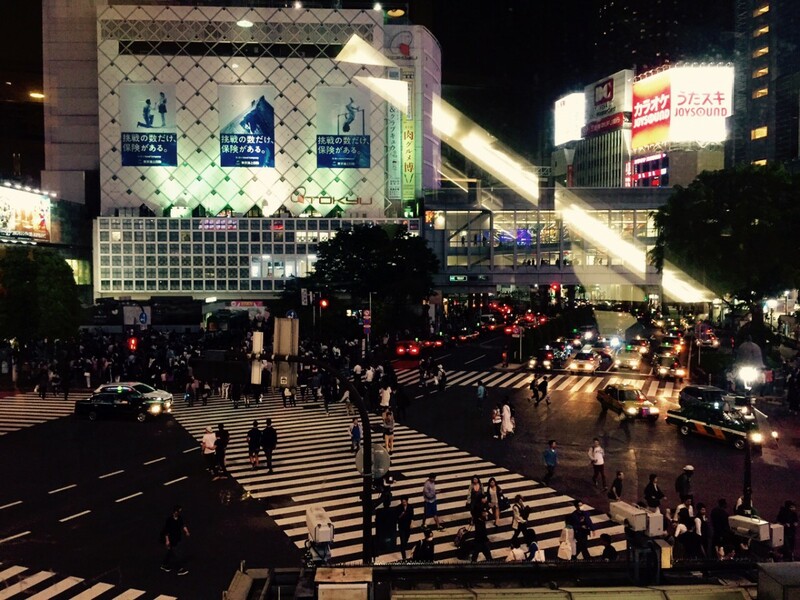 Check out Shibuya, a special ward of Tokyo. The special intersection known as Shibuya Crossing bustles with shoppers, young couples, students, and commuters rushing to get to their destinations. A common meeting spot is the area around Hachiko Statue, the famous dog who waited for his master at Shibuya station everyday, even when his master passed away. 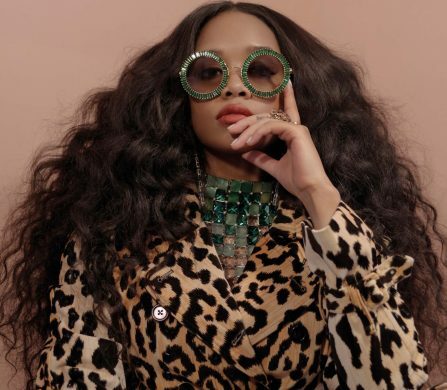 Shibuya is not only home to Love Hotel Hill, but also Shibuya 109 – a legendary mall of 10 floors geared towards women in their 20s. One can shop for a wide range of adorable socks, tights, and colourful womenswear. For Japanese art, ceramics, kimonos, and unique souvenirs, go to Oriental Bazaar. 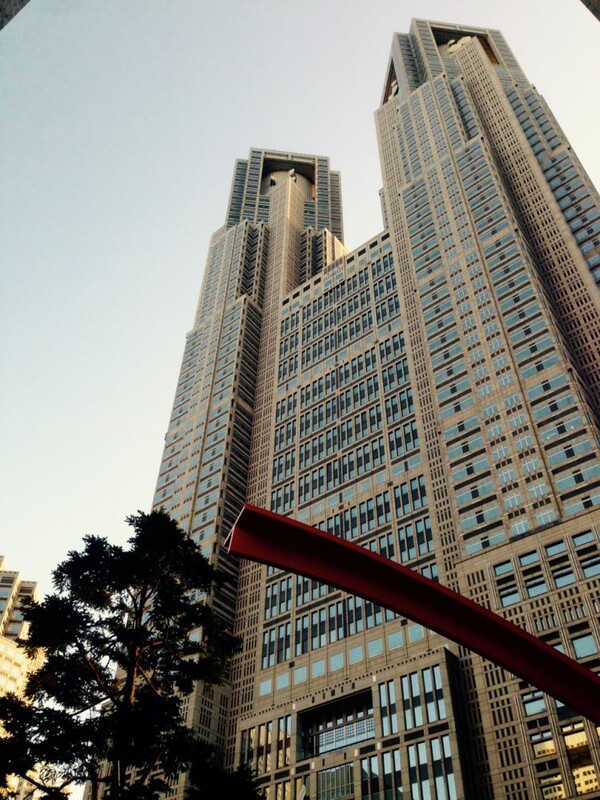 The Tokyo Metropolitan Government Building looks like it was derived from the Japanese anime Metropolis. Located in Shinjuku, the building was designed by architect Kenzo Tengo who calculated a split between the two towers so that the structure could resemble a Gothic cathedral. The two panoramic observation decks on the 45th floor are free of charge and offer a spectacular view of the city. The area around the building is very tranquil and has much fewer people than Shinjuku or Shibuya. Visiting Harajuku on a Sunday afternoon gives you the opportunity to marvel at Cosplay girls, most likely seen at Takeshita Street. Known for its quirky and youthful flair, this street is an area with independent clothing shops and cafés. 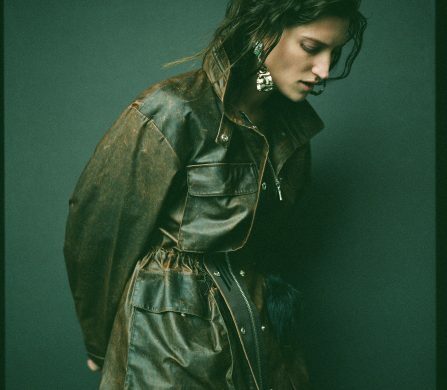 Venture through the streets of Jingumae, a hipster shopping location with brands such as Supreme and Doc Martens. A little further in Ura-Harajuku lies the store Chicago, a charming vintage treat that sells very affordable kimonos. 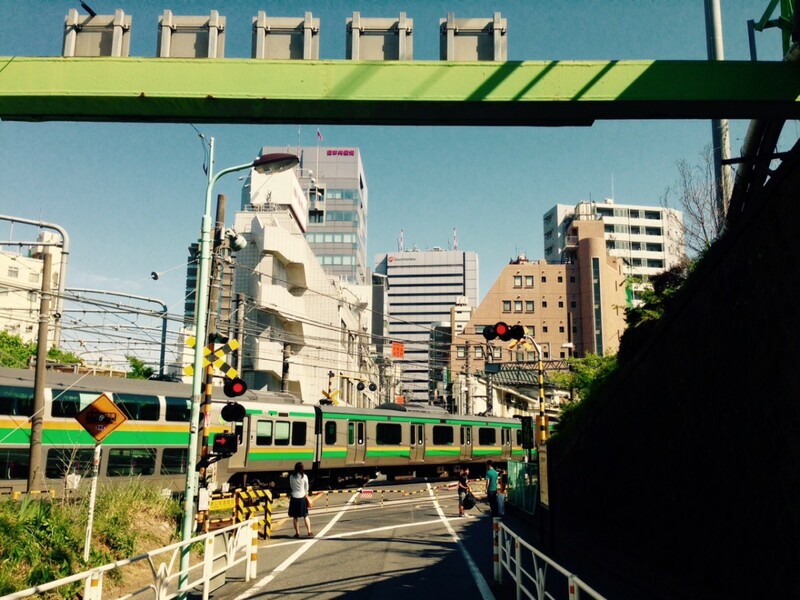 Tokyo’s immense buildings and crowded streets can be overwhelming at times. 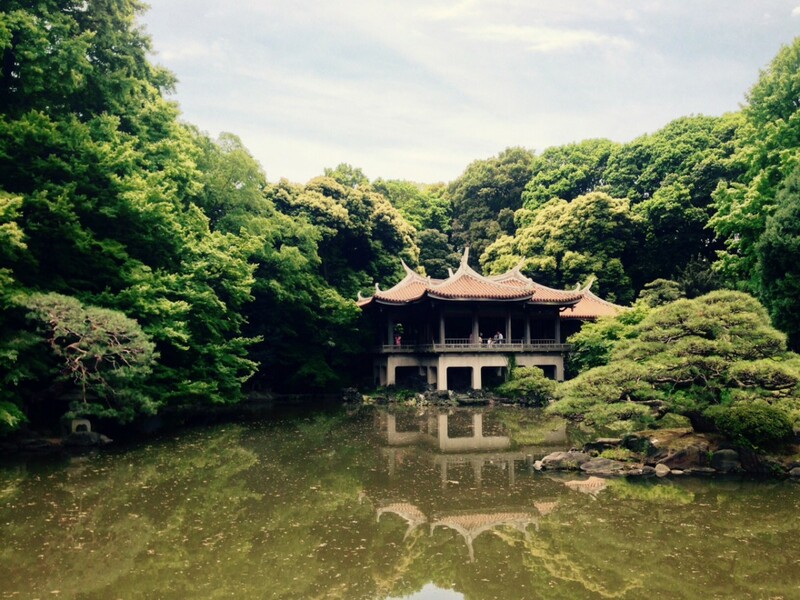 Take a break from the excitement by strolling through Shinjuku Gyoen National Garden. For the admission price of 1 British pound, you have access to three gardens: Japanese traditional, French formal, and English landscape. As you cross bridges and admire the beautiful verdure, a Japanese teahouse can be found. It’s hard to believe that such a majestic place is actually within the hustle and bustle that is Tokyo. 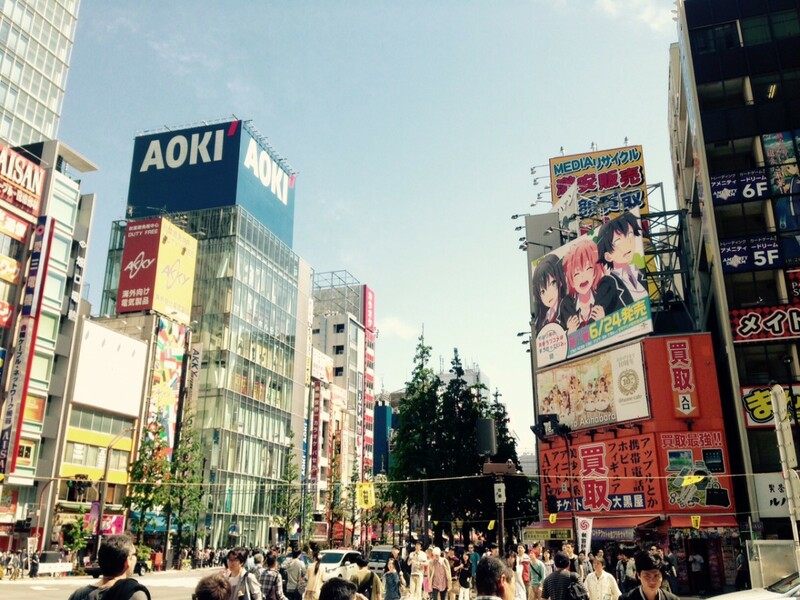 When you’re ready to re-enter Tokyo’s dynamic environment, take a trip to Akihabara, a major shopping area for video games, manga, and electronics. You’ll undoubtedly stumble upon character figurines and naughty magazines. Cosplayers line the sidewalks, handing out leaflets for maid cafés. These were originally created for otaku, the Japanese word for those who are fanatical with anime and manga. In maid cafés, waitresses in maid costumes act as servants and treat customers as masters as if in a private home. 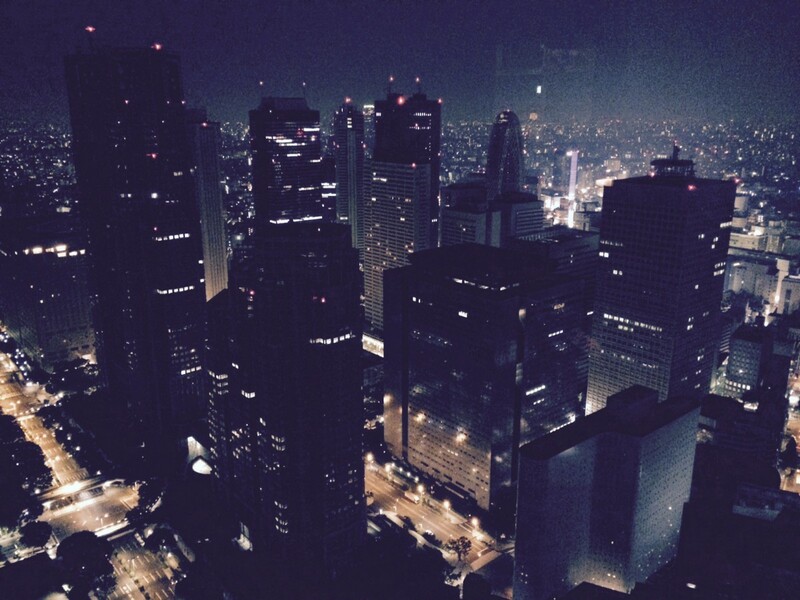 Tokyo is proud to be the city with the most Michelin-star rated restaurants, and justifiably so. Given the enormous number of restaurants visible on street level and hidden on different building floors, it can be quite intimidating to decide where to eat. 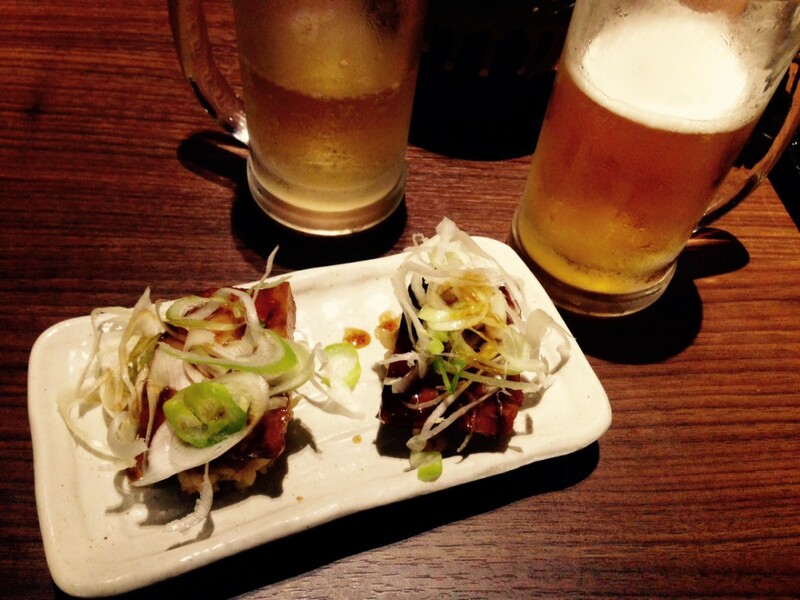 In most cases, restaurants focus on one specialty: yakitori, sushi, curry, ramen, izakaya, tonkatsu… the list goes on! For a savoury bowl of ramen, try SANTOUKA. 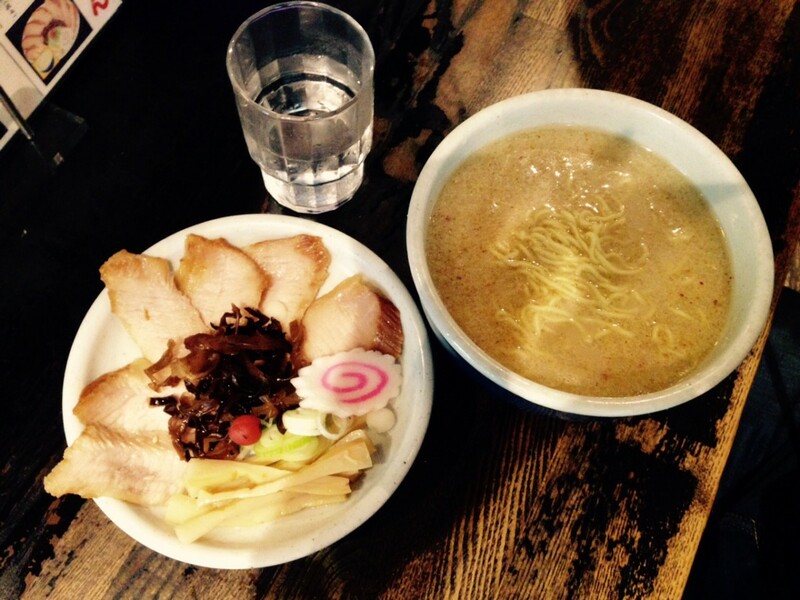 The restaurant offers shio, miso, and shoyu ramen, pork cheek, and gyoza. The noodles are cooked to perfection and the staff is very hospitable. Chopstick Café Shirubei is an eatery off the beaten path. After walking up the steps to a building, opening a inconspicuous metal door, crossing a bridge next to train tracks, and bending through a tiny door, you’ll (hopefully) find one of the best restaurants in Shibuya. This is a very intimate and cosy spot where customers must take off their shoes before being seated. Try the bamboo sake, caramelized beef dish, and fresh mackerel. What’s more, a waiter will come and set the fish ablaze before your eyes with a blowtorch! For an eclectic and fun outdoors eating experience, Commune 246 is your best bet. These food trucks near Omotesando make up a tasty urban food market that caters to everyone. There is something for vegans, omnivores, and those who just want a refreshing drink. Yakitori Marukin serves delectable skewers of chicken pieces in a warm and inviting atmosphere. The alcohol and beverages are self-serve and unlimited, which can lead to a long and rather boisterous evening. For the yakitori, the chicken thigh, skin, and cartilage skewers are great choices. Be sure to dip them once in the communal honey sauce on the table that contains an entire garlic bulb. The crunchy dumplings and “pork sushi” are just to die for. 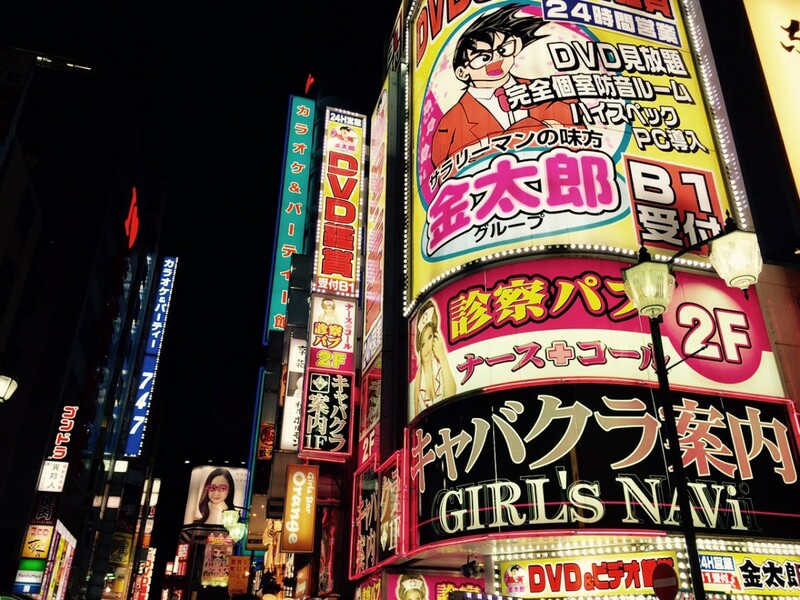 To enjoy Tokyo’s night scenes, head to Kabukicho, the entertainment and red light district. Filled with restaurants and DVD shops, this area will do more than pique your interest. 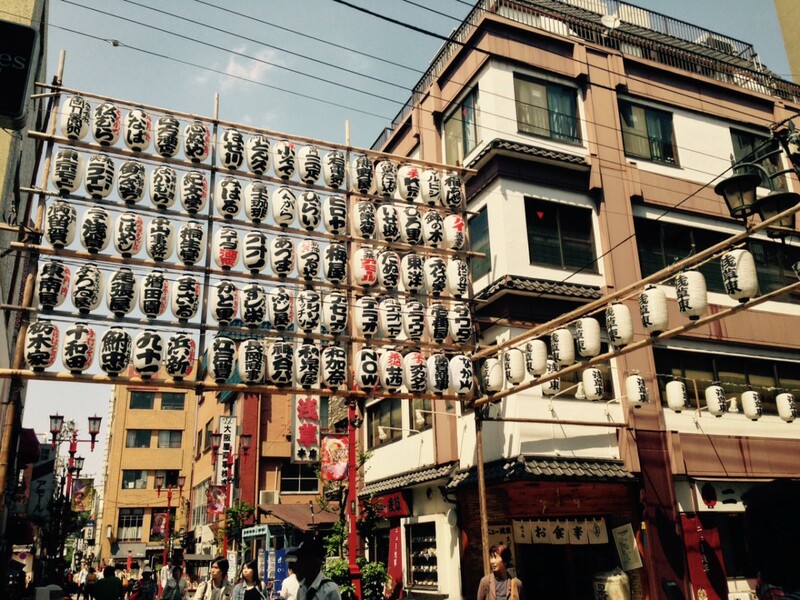 Shinjuku Golden Gai is nearby – six narrow alleys that contain over 200 minuscule bars. A maximum of four to six people can fit in each bar. Take a stab at the bars that have English on their signs or menus. In general, these will be foreigner-friendly. 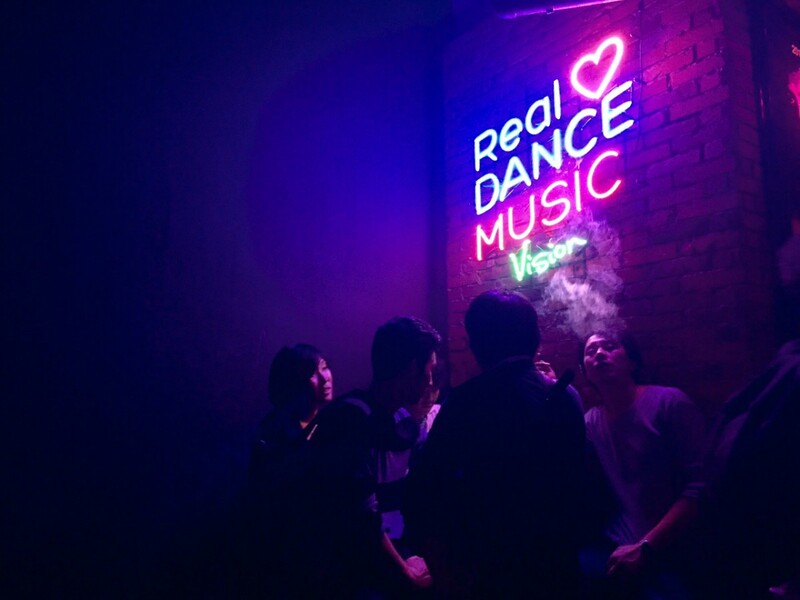 Put your dancing shoes on and shimmy on over to Sound Museum Vision Club, an underground hotspot large enough to host 1,500 people. There are four different dance floors so that you may experience a variety of DJs who concentrate on techno, hip-hop, and electro. There is a cover charge here and in every Tokyo club. To perfectly wind up your trip, grab drinks at the spectacular New York Bar at the Hyatt. Providing an extraordinary view of Tokyo’s cityscape, the bar is also the backdrop for Sofia Coppola’s film Lost in Translation. Sip a piña colada and absorb the magical city lights. This is by far not a complete guide to Tokyo, but rather a small window into highly recommended activities and locations. The Japanese capital has so much to offer that one is simply unable to take everything in at once. Tokyo is one of those cities that must be discovered over and over again; with each visit comes a deeper understanding and greater respect for the culture and people who make their city so rich.